We encourage you to check our offer for Durabook S15AB Reinforced Laptop. The laptop is equipped with a strong housing in accordance with the MIL-STD-810G standard. It is ideal for users who want to use the device outdoors. 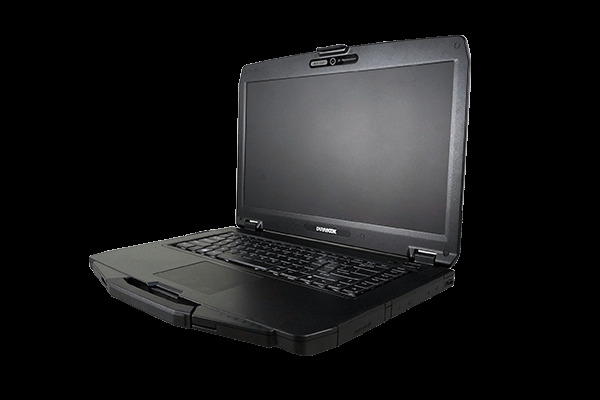 S15AB is a very handy and durable industrial laptop from the Taiwanese manufacturer Twinhead. The weight of the laptop is only 2.6 kg. This is possible due to the use of magnesium housing, which also makes it drops resistant from about 0.7 m height. As a standard, the device has spill-proof keyboard, touchpad and other buttons. Currently, you can order a device with three types of CPU Intel Core i7, i5 and Intel Pentium 3825U. This means that the Laptop will meet most of the user’s requirements and will satisfy even the most demanding customers. It can be used for office applications as well as for applications which require high efficient CPU, that allows to take advantage of the capabilities of Intel Core family processors. The computer can be equipped with a maximum of 16 GB RAM memory and 512 GB of internal storage.